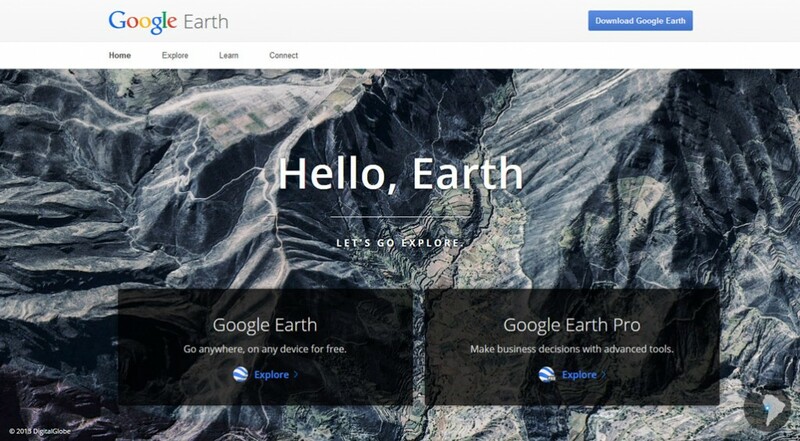 Google used to want $399 a year for a subscription to their PRO version of Google Earth. And now, they have made it available for anyone FREE. All you have to do is fill out a form to obtain a license key and you’re good to go. Print images at 4800×3200; non-Pro is capped at 1000×1000. Capture HD videos of what’s on screen. Measure distances/areas using lines, paths, polygons, circles, and more. Non-pro can only handle lines/paths. Tthe ability to open ESRI shapefiles, which is the common format for professional GIS programs. If you’re looking for 50 amazing things to see on Google Earth, check out this Twisted Sifter article here.